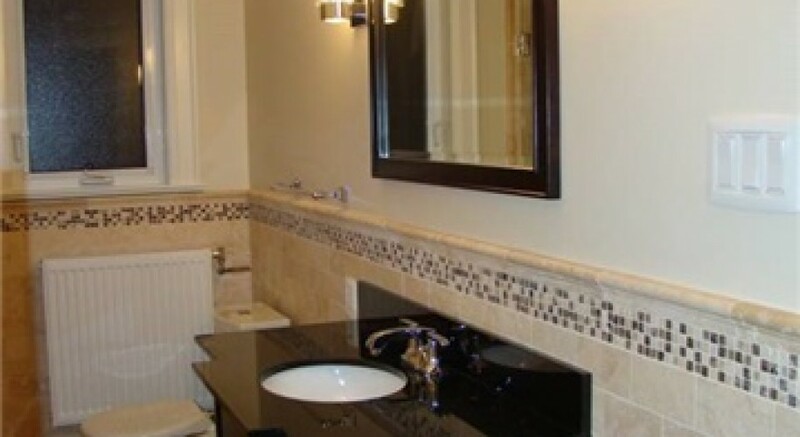 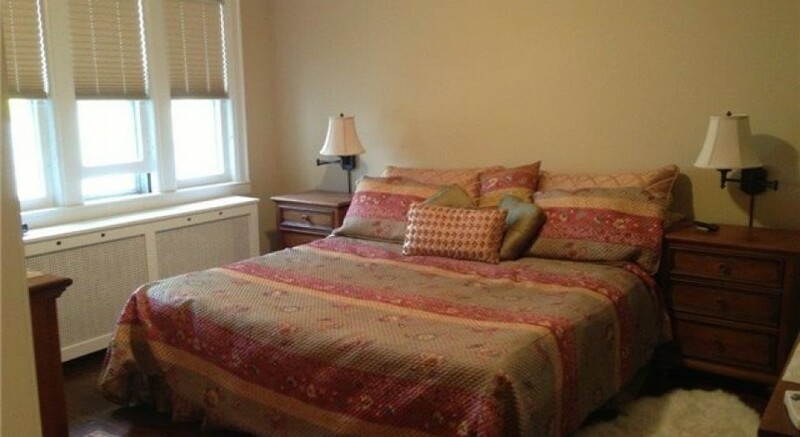 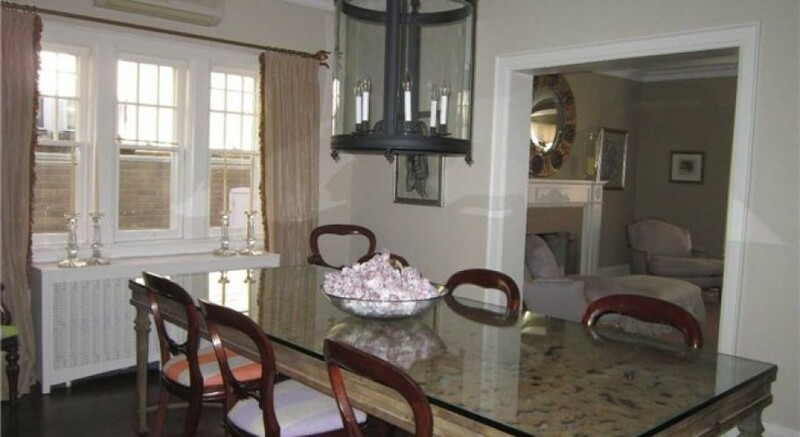 Beautifully renovated main floor apartment with 2 + 1 bedrooms & 2 bathrooms. 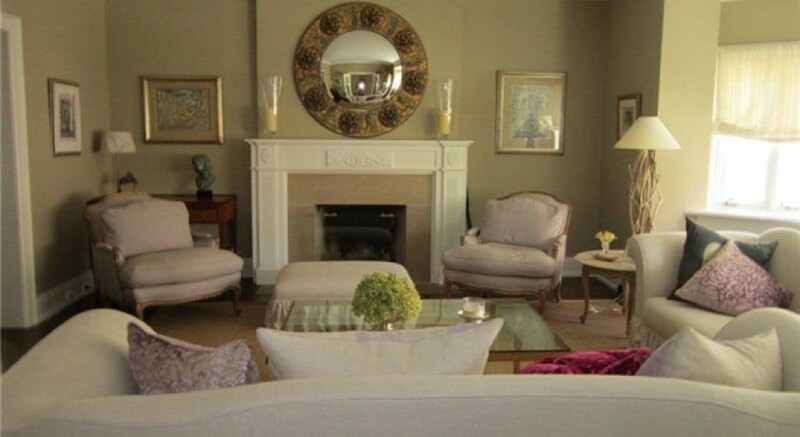 Living room has wood-burning fireplace & bay window. 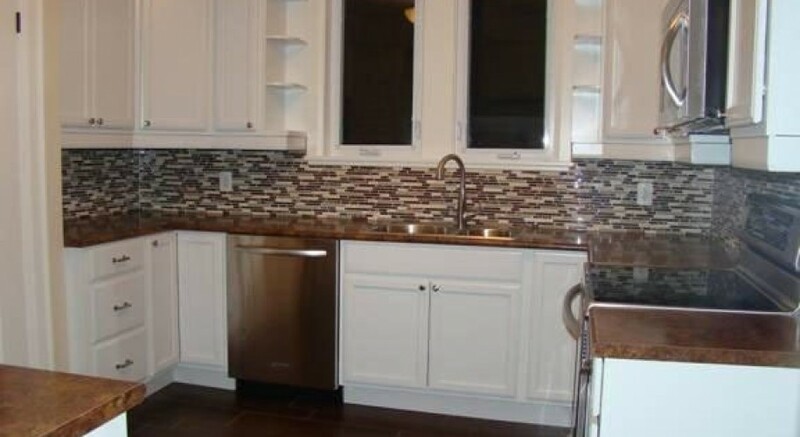 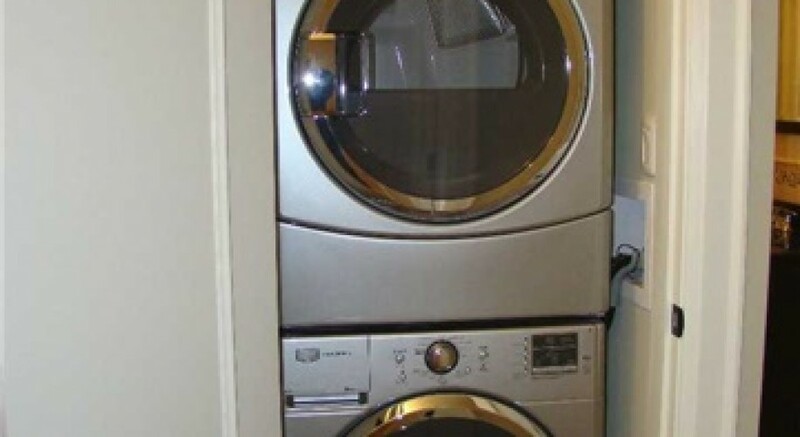 Renovation includes wood floors, bathrooms, and kitchen with stainless steel KitchenAid appliances. 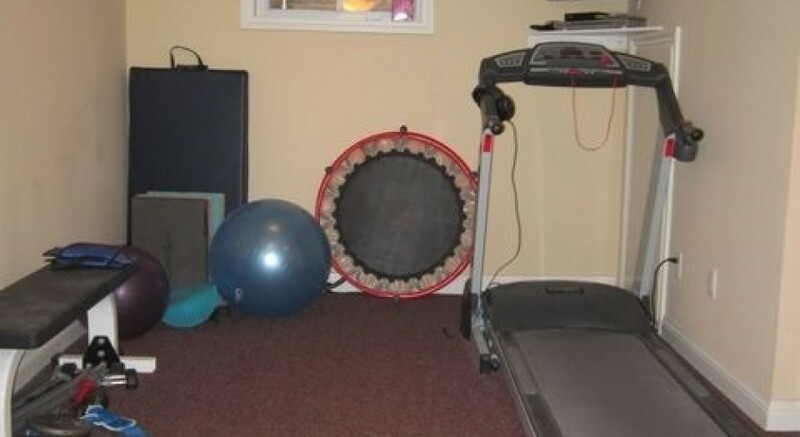 Rent includes 1 parking spot in garage, access to shared exercise room and barbeque area. 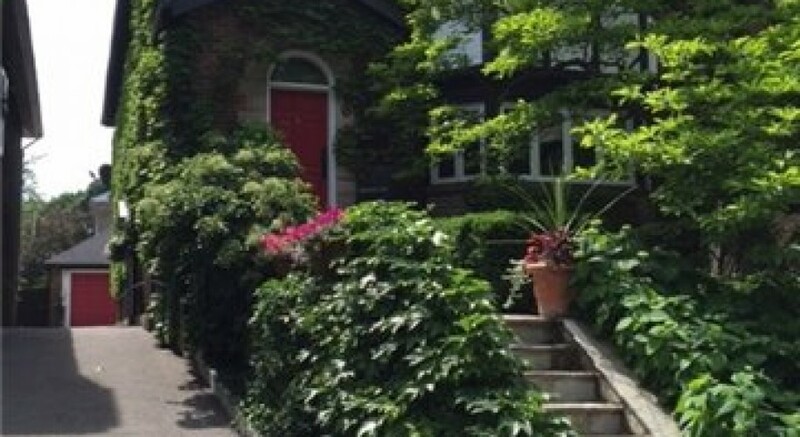 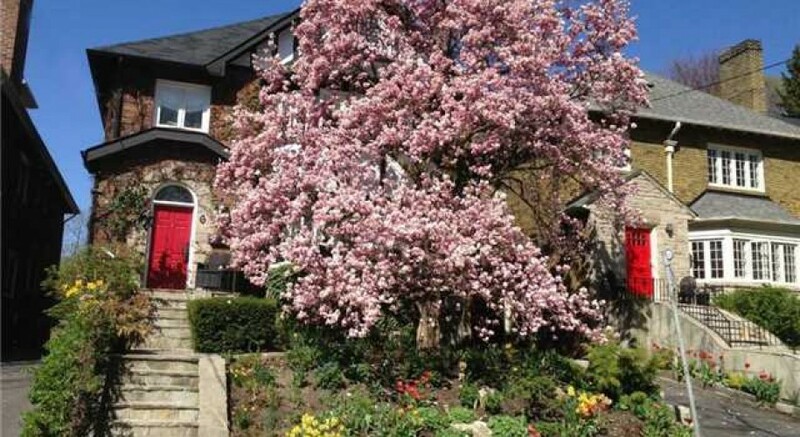 Walk to The Annex, Winston Churchill Park and Dupont subway station.